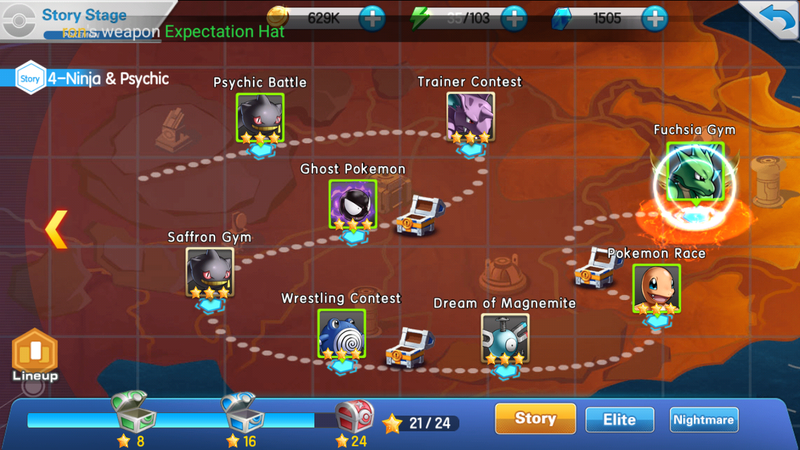 Best Pokemon Mega Evolution Game For Android. 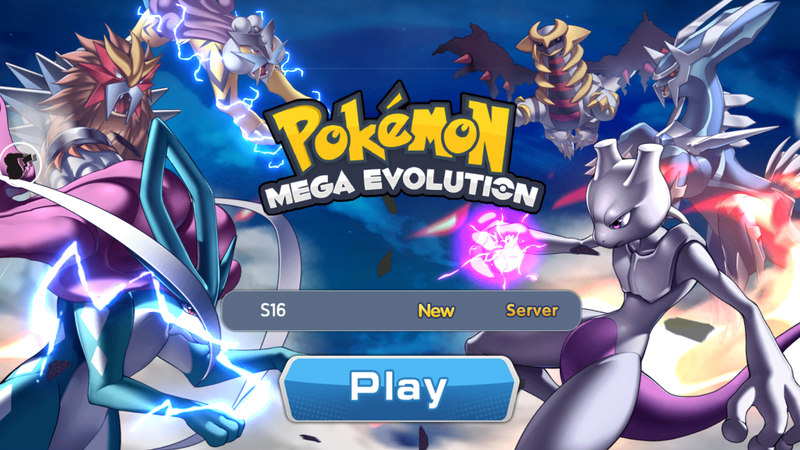 Download And Play Pokemon Mega Evolution Game. Pokemon is my favorite game ever but you know there are many pokemon related games are available to play. But most of them are not that good. And all the games that we have download was unreleased we not included Pokemon Go, Pokemon Dual And Magikarp. So, in this article, we bring you to brand new fully released Pokemon game for android. The game name is Pokemon Mega Evolution. This game is best for who are searching brand new type Pokemon Game means this game is totally different from other Pokemon Games that we have played before. So, let's discuss this game and features. First, you have created an account for Pokemon Mega Evolution. Don't worry when you install the game completely then game asked for an account. Just click on the create account fill up the requirement with your email. Then easily you enter the game. After looking at our first images of the home screen of this game. We all see that many features are available in this Pokemon Mega Evolution game. First look at the upper side of that image. First, you see your profile image that we have created. Then Coins, then Energy bar yes, in this game also energy bar system is available means we all not able to play Pokemon Mega evolution for many hours you have to wait for Refill the energy bar. Then you see the Gems bar. And the last one is Message in this you get amazing rewards. 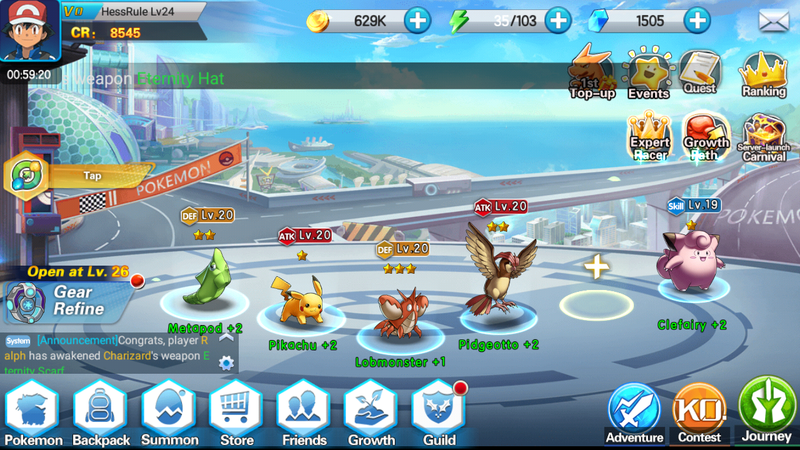 All the Pokemon that you have on your team it also soon in Home Screen. And many other features also soon in this image. When you see down the side of the right corner. Three types of battle system are available that is Adventure, Contest and the last one is Journey. After clicking the Adventure then this screen will appear. I think I clear 4 stories. Yes, you heard it right in Adventure we can play classic stories. After complete the stages, we get amazing rewards. When you click on the Pokemon section. 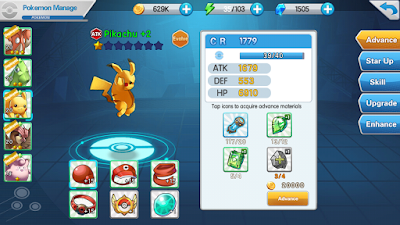 Then this screen will appear in this you can see many options are available with Pikachu Angry look. In a short way, you can Level Up your pokemon, Gear Equipment to make stronger, Startup for evolving, Upgrade a skill. And many more option is available after you upgrade. We all know that evolving is the most important part of the Pokemon game. 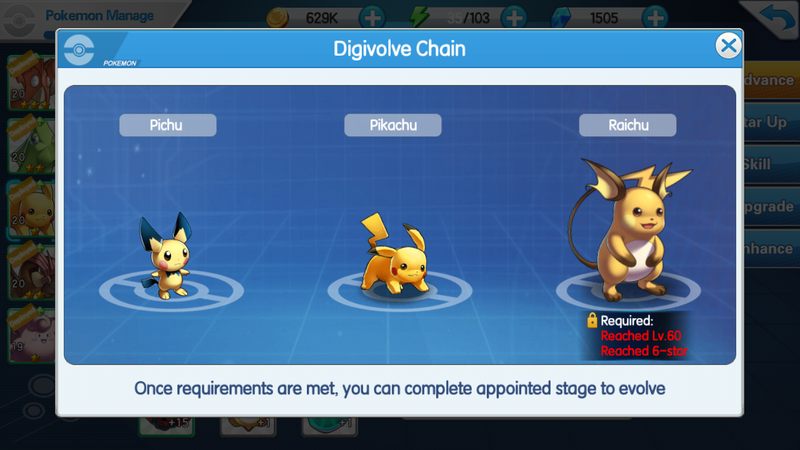 You can also evolve your pokemon in this game. But it a little bit hard to evolve because first you have to star up and level up your pokemon then you evolve it. 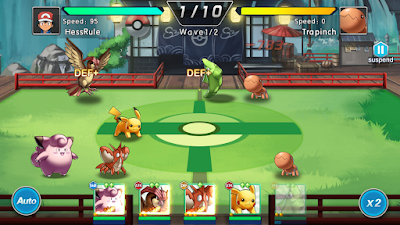 Battle system of this game is totally different from other because you can fight different pokemon with your 6 squad pokemon at one time. That you have already seen in this image. You can switch the battle Auto or Manual mode. There are many other features also available in this game. To know those features you have to play it. After that new window will appear. Then fill the capture. Then click on the click to continue button. After that wait for 10-12 sec. Then click on the Get Link button. It will be redirected to you on ApkPure store. That's it now you can play Pokemon Mega Evolution game easily. Thanks For Reading If You Have Any Doubt Then Let Us Know In The Comment Box. And Plz Share This Article With Your Friends Or in Social Media Sites.